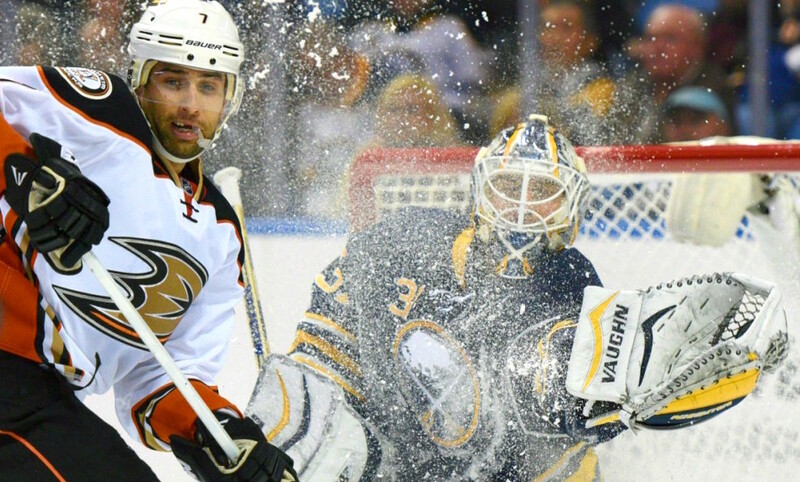 For the first time ever, the general public will be able to watch an NHL game - live in VR. 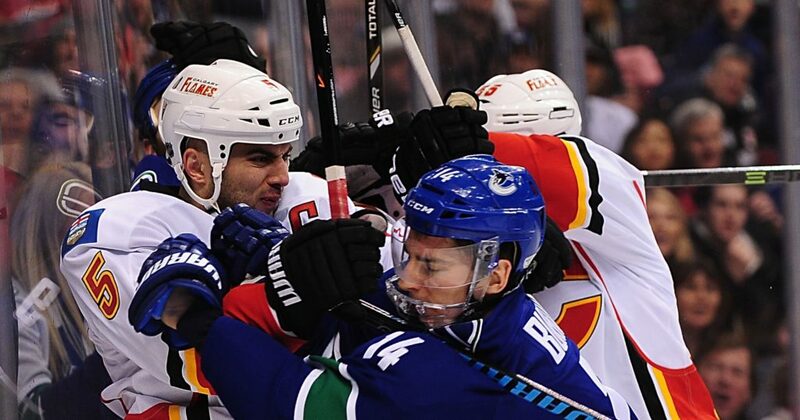 This first game between the Flames and Canucks will be historic! This live VR broadcast will be only the second live virtual reality broadcast of an NHL game in history. 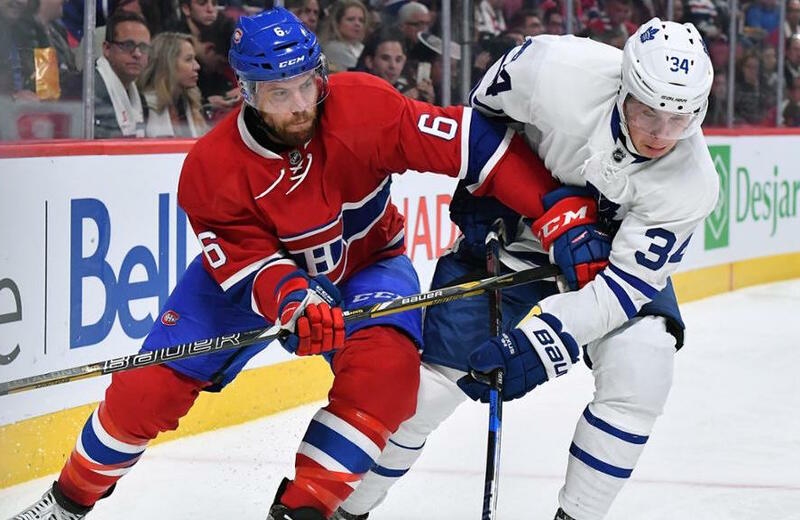 The Montreal Canadiens take on their rivals the Maple Leafs in Toronto, and you can watch it in VR, well as long as you know someone in Canada. 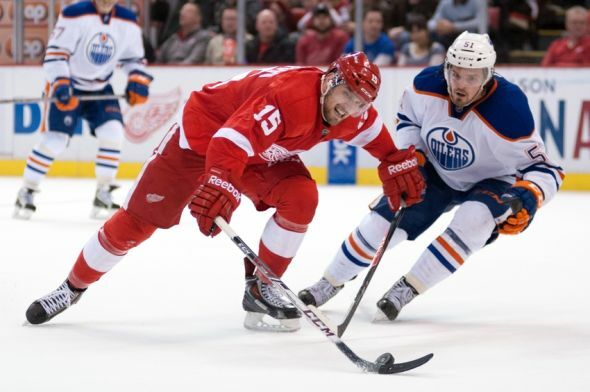 The Detroit Red Wings take on the Edmonton Oilers at Rogers Place, and you can watch it in VR, well as long as you know someone in Canada. The Calgary Flames take on the Winnipeg Jets at the MTS Centre, and you can watch it in VR, well as long as you know someone in Canada. 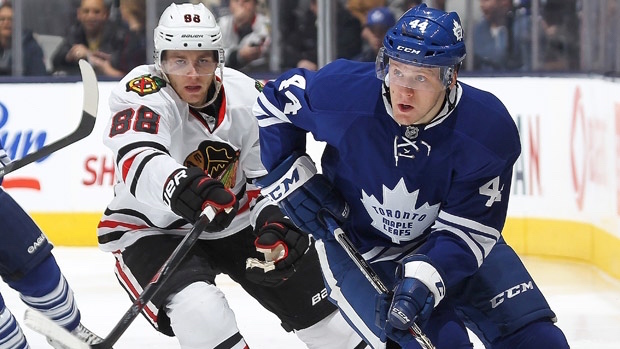 The Chicago Blackhawks take on theToronto Maple Leafs at the Air Canada Centre, and you can watch it in VR, well as long as you know someone in Canada. 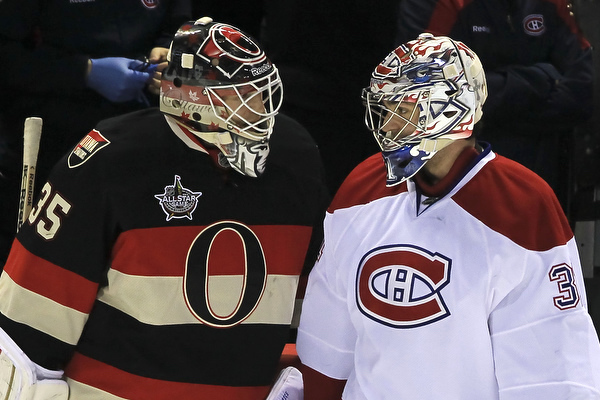 The Ottawa Senators take on the Montreal Canadiens at the Centre Bell, and you can watch it in VR, well as long as you know someone in Canada.